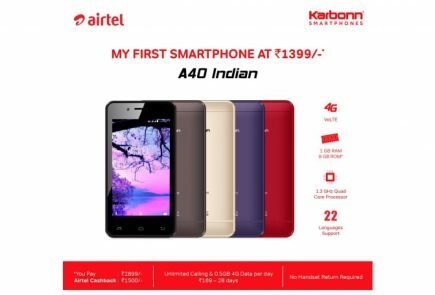 Indian handset maker Karbonn has announced the launch of two new tablets, and three dual-sim smartphones in its portfolio. 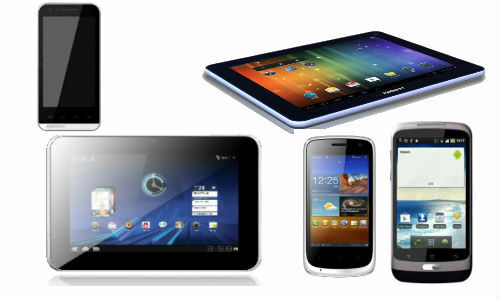 Part of Karbonn Smart series, these tablets will join company’s Jelly Bean tablet Smart Tab 1 and have been priced at Rs. 5,990 and Rs. 7,990 respectively, while the smartphones are Karbonn Smart A11, A7+ and A1+. Karbonn Smart Tab 3 (Blade), is loaded with Android 4.0 (Ice Cream Sandwich) running on a 1.2GHz processor, and features a 7.1-inch capacitive touchscreen. 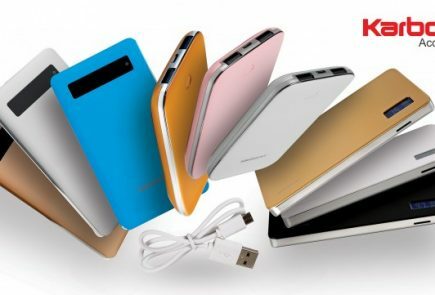 Powered by a 2,600mAh battery, the tablet features 3D gravity sensor, Wi-Fi and 3G support through USB dongle. The Karbonn Smart Tab 3 comes with 1.3MP front camera and various pre-installed applications like Karbonn Smart Browser and Karbonn Smart games. Karbonn Smart Tab 9 (Marvel), is loaded with Android 4.0 (Ice Cream Sandwich) and features a 9-inch capacitive touchscreen. 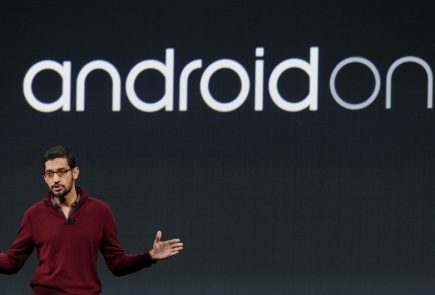 The new tablet is powered by a 1.2GHz processor and runs on a 4,000mAh marathon battery. It features 3D gravity sensor, Wi-Fi and 3G support via USB dongle, comes with a 1.3MP front camera and pre-embedded apps like Karbonn Smart Browser and Karbonn Smart games. 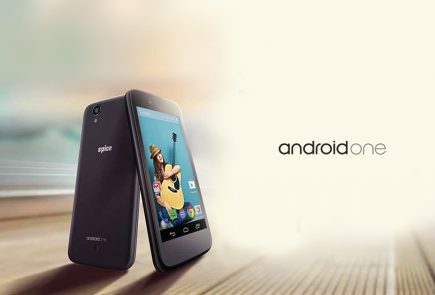 The A 11 is a dual-sim Android 4.0 (Ice Cream Sandwich) smartphone that boasts of a 4-inch display, 1GHz processor, 1,500mAh battery, and support for up to 32GB microSD card. The new smartphone, costing Rs 9,990, also features a 5MP rear snapper with LED flash, along with a 1.3MP front camera. 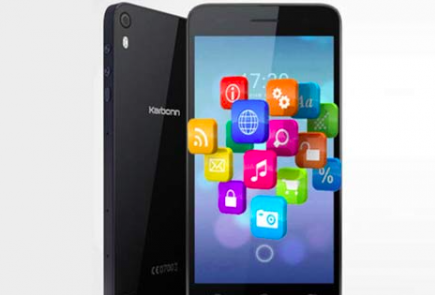 Karbonn A7+ and A1+ are the two other dual-sim smartphones launched by the company in India, priced at Rs 8,990 and 4,990, respectively. Both phones have 1GHz processors, 3.5-inch touchscreens, video calling front cameras, 3G support, Wi-Fi, Bluetooth and microSD card support up to 32GB. 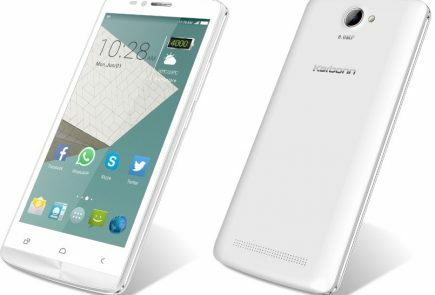 The Karbonn A7+ has a 5MP primary camera wih dual LED flash and a 1,420mAh, while the Karbonn A1+ comes with a 3MP camera without flash and 1,500mAh battery.